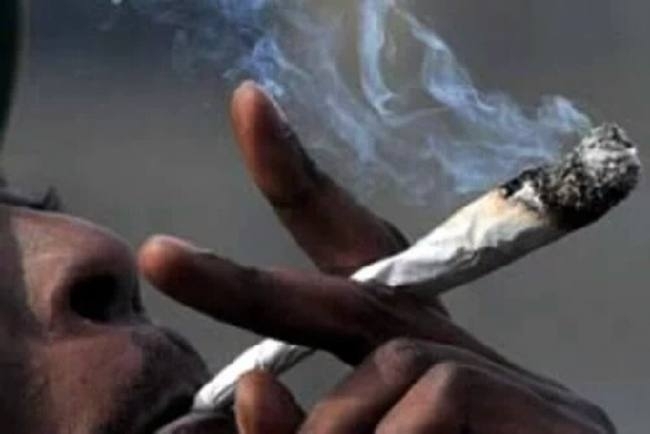 A 28-year-old former student of Covenant University has narrated how he was introduced to marijuana and how it's currently ruining his life. The young man with the Twitter username @NaijaClassCapt said he was a bright, intelligent child who tried the substance just to experiment in his secondary school days, but it became a part of his life and it got so bad that he began to steal to fund the lifestyle. As a result, he dropped out of Covenant University. He is still trying to get his life under control but, from the look of things, it hasn't been so easy.